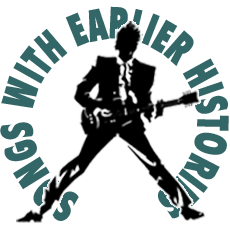 “‘Old Time Rock ‘n Roll’ gained international fame with its inclusion in the 1983 film Risky Business, starring Tom Cruise. Cruise’s character, Joel Goodson, famously lip-syncs and dances in his underwear as this song plays after his parents leave him home alone. Re-released as a single in 1983, ‘Old Time Rock ‘n Roll’ peaked at #48 on the Billboard Hot 100. In Australia, the song was released twice and charted for a total of 55 weeks. The first run was in 1983 after its use in the film Risky Business, reaching #53 on the charts. The second run saw it reach #3 in late 1987.